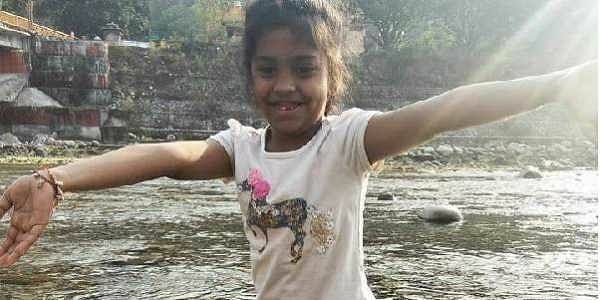 The Haryana government has set up a three-member committee to probe allegations that Gurgaon's Fortis Hospital overcharged the family of 7-year-old girl Adya Singh who died of dengue. CHANDIGARH: The Haryana government has set up a three-member committee to probe allegations that Gurgaon's Fortis Hospital overcharged the family of 7-year-old girl Adya Singh who died of dengue, Health Minister Anil Vij said here today. The minister said the committee under the chairmanship of the Additional Director General (Health) will investigate the matter and submit its report at the earliest. The team would gather information about medicines, treatment given to Adya, bills and reasons for her death. It will also ascertain if the girl was afflicted with dengue or not, he said. Vij said that strict action would be taken if the committee found the hospital guilty. He noted that free treatment is given to dengue patients in all the government hospitals in the state, but even private hospitals could not charge Rs 16 lakh for the treatment of the disease. The minister said the government would not allow private hospitals to loot patients and necessary action would be taken in this regard. Vij said he would speak to Union Health Minister J P Nadda for bringing a legislation under which no private hospital would be able to overcharge patients. Seven-year-old Adya who was admitted with dengue to the Fortis Memorial Research Institute (FMRI), Gurgaon, a multi super-speciality care hospital. The hospital billed her family almost Rs 16 lakh. However, it had refuted the charges, claiming the patient's family was informed about the bill on a daily basis and that there was no medical negligence. The Haryana government had yesterday ordered a probe into the allegations after the Centre had asked it to initiate an urgent inquiry into the case.